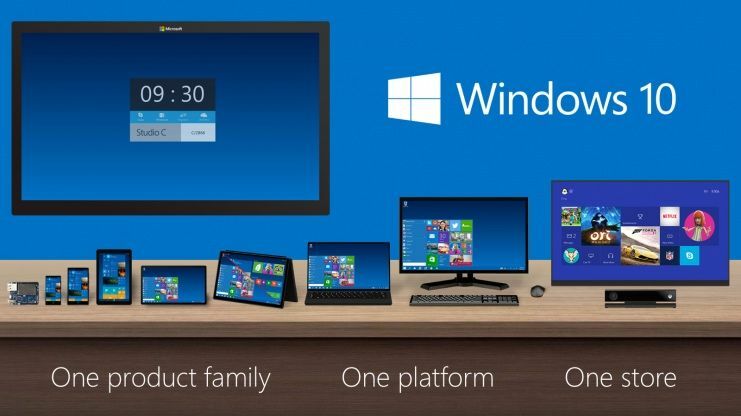 Would it have made sense to follow up Windows 8 with Windows 9? Yes. But because the last operating system Microsoft released was such a disaster, Redmond decided they needed a number buffer, because 9 is just too damn close to 8.1. 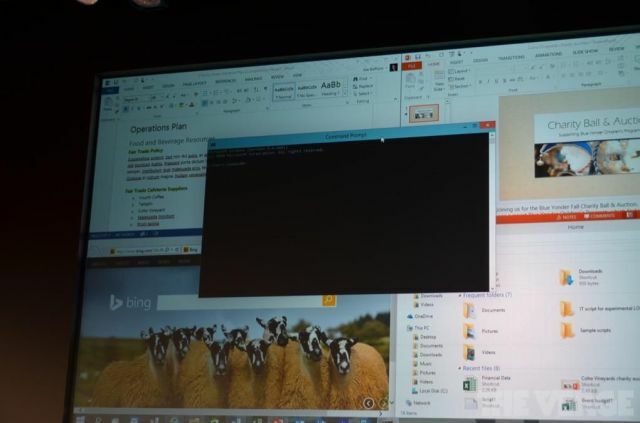 PC users were perplexed to see the Start Menu disappear in Windows 8, but the software engineers at Microsoft have decided to bring it back in Windows 10. Now the Start Menu is customizable, resizable, tile-friendly and you can type commands into it. This is a huge deal to most Windows users. Expose is one of my favorite features of OS X, allowing you to feel like you’re working on four different displays on just one tiny Macbook Air screen. Microsoft finally got the clued in on its awesomeness and decided to copy it with a new multiple desktop view feature. Basically, it lets you switch between different desktops with apps running in their own areas, you know, just like OS X. Average users rarely touch the command prompt but Microsoft took extra time to note the UI improvements its design team made to Command Prompt so that it’s a better productivity tool. They even added the ability to paste in directories into the prompt with Ctrl+V – just like you’ve been able to do in Terminal on OS X for over a decade. 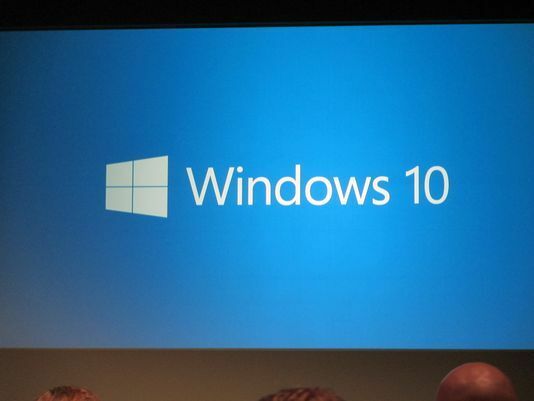 Windows 10 will support screens ranging anywhere from 4 inches up to 8- inches. Microsoft says they see it as a natural step forward from the Windows 8.1 model, and are trying to blend the experience across PCs, tablets, and smartphones, but building a platform that scales from small devices all the way up to Azure in a way that’s still appealing to users will be a tough task (as Windows 8.1 already proved). In a lot of ways Windows 10 is trying to catch up to the appeals of OS X, but Microsoft isn’t even going to get this baby out until later in 2015. No word on pricing yet, but once it hits stores Apple will have already unveiled OS X 10.11 Compton, which will be free to anyone who has purchased a Mac.